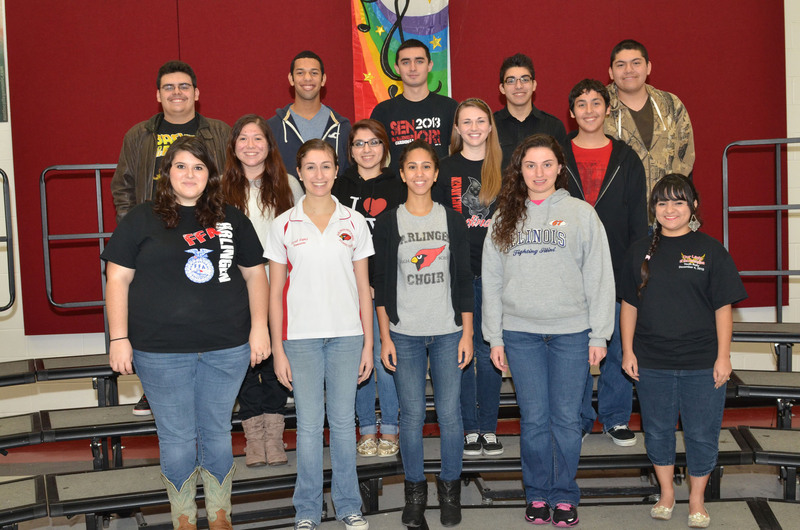 Choir students from Harlingen High School South prepare for the All Area Auditions on Jan. 12. 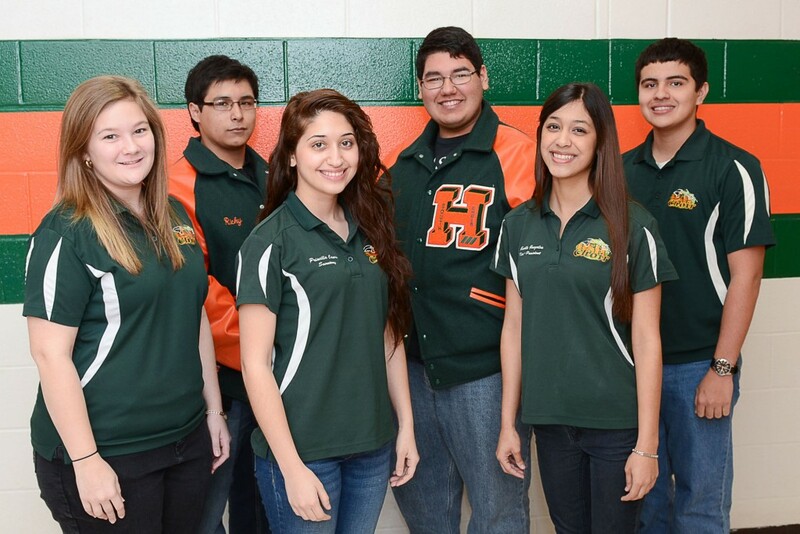 Choir students from Harlingen High School prepare for the All Area Auditions on Jan. 12. 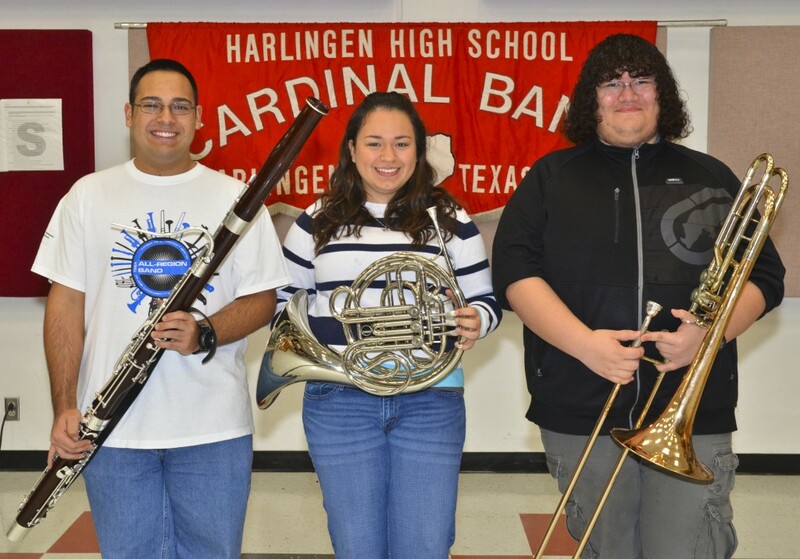 Band students from Harlingen High School South prepare for the All Area Auditions on Jan. 12. Band students from Harlingen High School prepare for the All Area Auditions on Jan. 12. Band and choir students at Harlingen High School and Harlingen High School South are preparing for the All Area Auditions on Jan. 12. A total of 21 choir and 10 band students are hoping to earn a spot on the Texas Music Educators Association (TMEA) All State Band or Choir. The HHS Choir has more students than any other district advancing to this round of auditions. 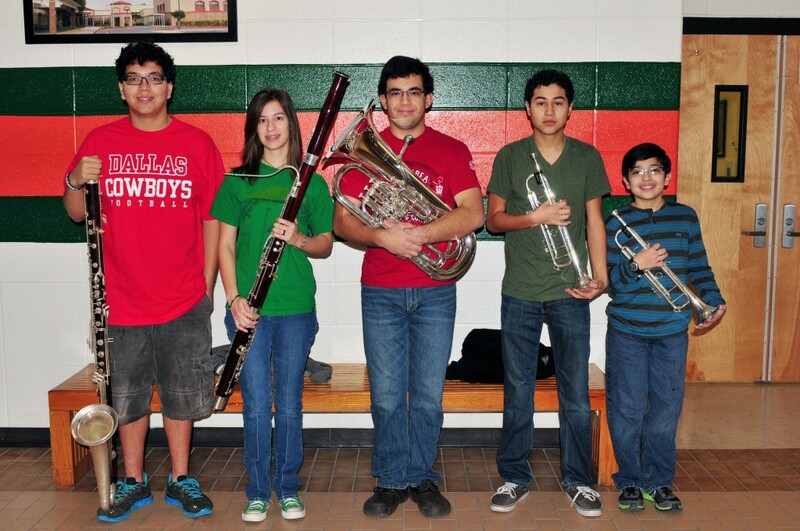 Choir students will travel to Rockport and band students will travel to Alice to compete. For one HHS Orchestra student, his audition process has already been completed with successful results. Carter Mink, junior at HHS,was recently named first chair bass of the TMEA’s All State Symphony Orchestra. For students who qualified in their TMEA All State division, they will be one of approximately 600 musical performers from across Texas to earn a coveted spot. As a result of their All State qualification, selected students will also participate in the TMEA convention on Feb. 13 to Feb. 16. During the convention, students will rehearse for three days with a well known conductor and perform for the public. The convention will be hosted at the San Antonio Convention Center.